Two new features on Blogger (Blogspot) | NewbieTechTips! Recently Google made 2 new additions to the blogger.com blogs. 1. Google + Comments for blogspot blogs: Now blogspot users will be able to activate the Google + Comments for their blog posts also. This feature can be activated inside the Google + tab in blogger dashboard. This is what Google writes in its Post, "
2. 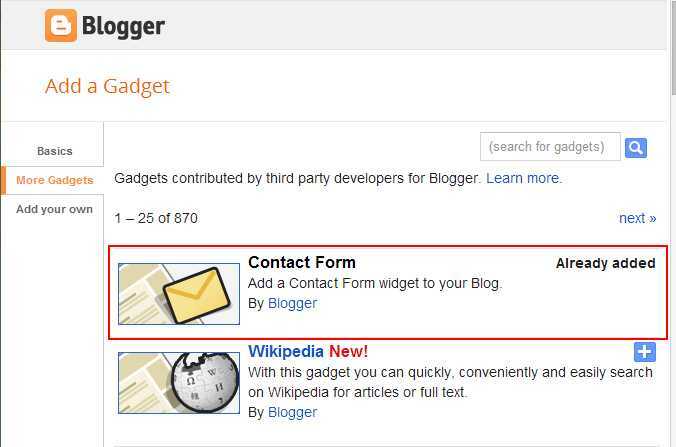 Official Contact Form by Google: Google has added the most awaited Official Google Contact Form widget to the list of available widgets for the blogspot blogs. The contact form can be added from add widget area. The entries posted will be sent to the email on which the blog is registered.